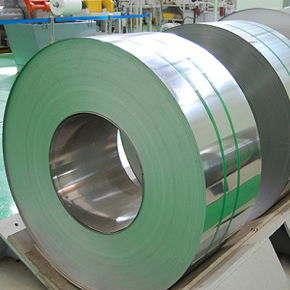 Austenitic Stainless Steel 310/310S is an industrial heat resistant alloy providing outstanding oxidation resistance up to 2000oF. SS 310S is a low carbon grade of SS 310 and it has lower susceptibility to embrittlement and sensitization. Moderate strength and hardness at the extremely low temperatures up to -450oF. Small magnetic permeability. Type SS 310/310S is constructed for employing in applications that need elevated temperature corrosion resistance. Highly resistant to sulfidation and moderately prevents carburization. Suitable for use in poor oxidation, nitridation and thermal cycling based applications, when the maximum temperature is low. 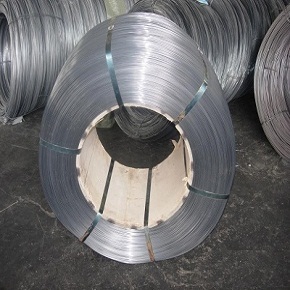 It offers better corrosion resistance than common resistant alloys but its corrosion resistance functionality is not better than Inconel UNS N06600 and Incoloy UNS N08800. It is not suitable for use in aqueous corrosive atmospheres. The significant magnitudes of chromium and silicon elements in type 310 make it highly resistant to elevated temperature corrosion in the several onsite conditions. Stainless steel grade 310/310S is weldable by traditional welding techniques. Furnace parts such as pipes and exhausts, heat exchangers, radiant tubes, muffles, retorts, annealing shielding, oil and gas industry, petroleum refining system components like recuperators, hangers, steam boilers, coal gasifier internal parts, food processing, cryogenic structures, coal combustors, mineral/ore processing, power production plants, thermal processing systems such as burner grids, doors and annealing boxes. Steel 310/310S is easily fabricated by following standard industrial techniques. It is harder and work hardened more quickly than carbon steels. 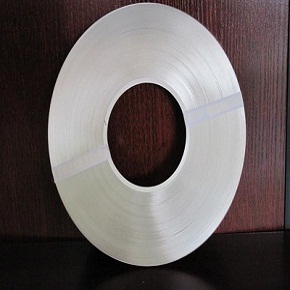 Heanjia Super-Metals, America offers all above forms of SS 310/310S in all standard as well as custom specifications.